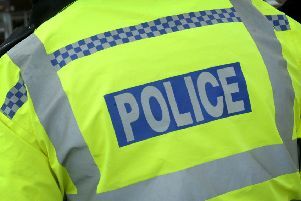 A number of vehicles had their tyres slashed in the Grosvenor Road, Vine Street, Victoria Street, Brewery Lane and Burton Lane areas of Billingborough. The attacks took place overnight between Thursday and Friday. Anyone who saw anything suspicious in the area should call 101, quoting incident number 91 of March 13.